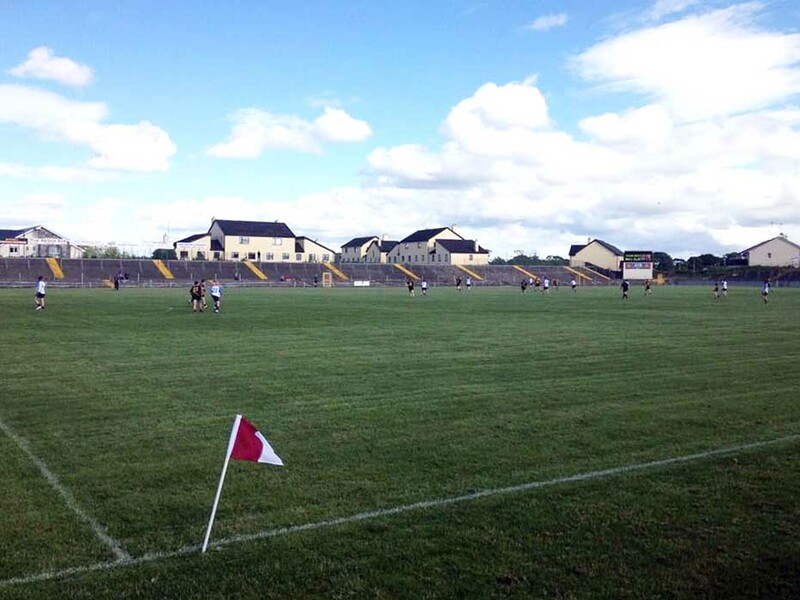 St. Jarlath's Park (Páirc Naomh Iarflaith, commonly known as Tuam Stadium) is a GAA stadium in Tuam, County Galway. 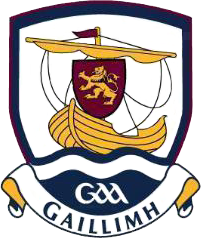 It is one of the principal stadiums of Galway GAA's football teams. The ground once had a capacity of around 26,000. This has progressively been reduced for safety reasons and has most recently been reduced to 6,700. The official opening of the stadium took place on 21 May 1950. It was blessed and officially opened by the Archbishop of Tuam, Rev. Dr Walsh. The stadium opened with two games, one between Cavan and Mayo and another between Galway and Dublin.